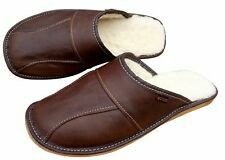 A side view of the Glerups open-heel slip-on slippers. 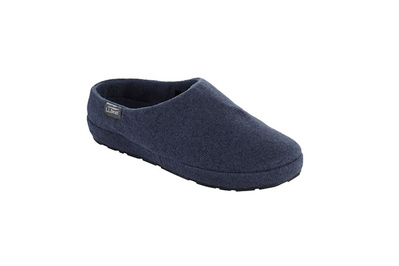 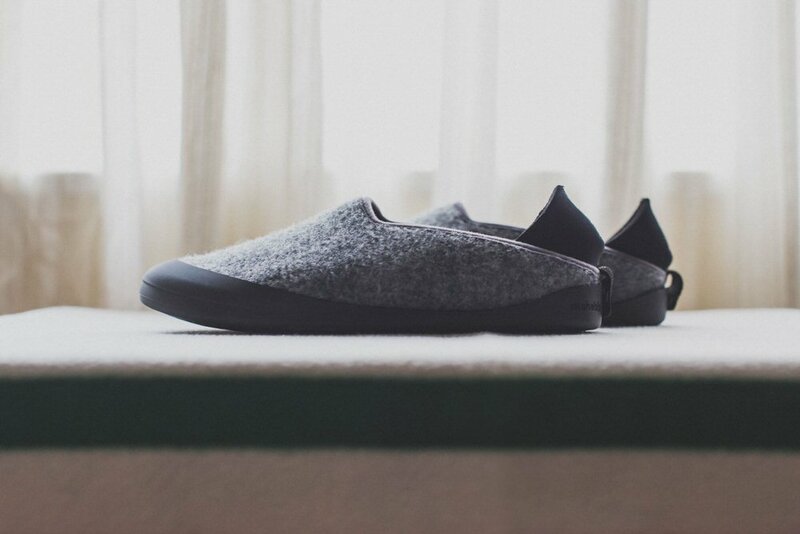 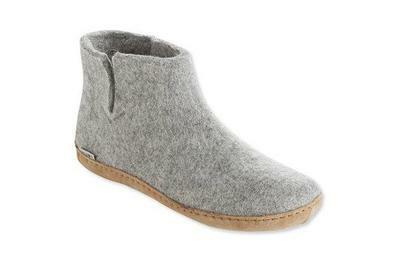 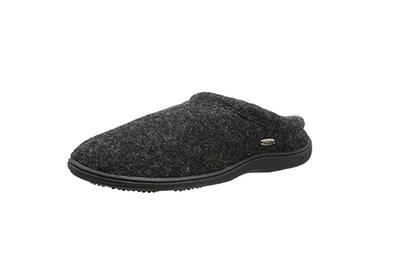 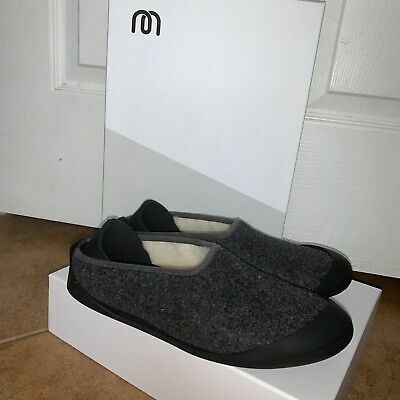 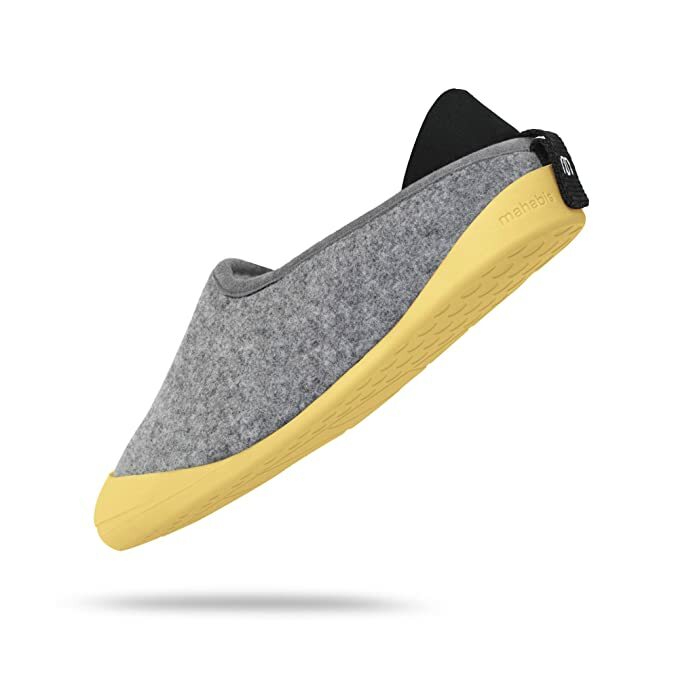 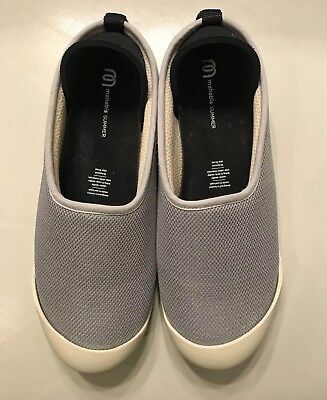 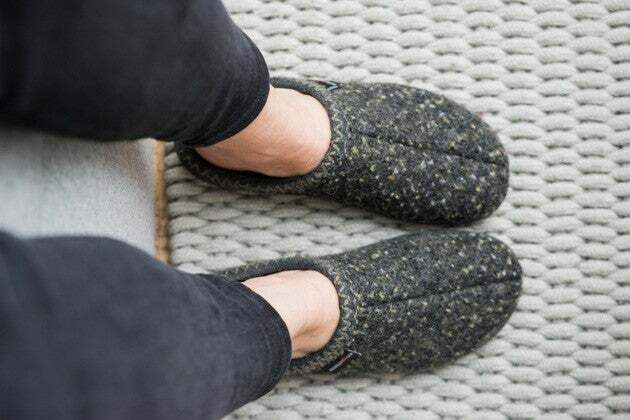 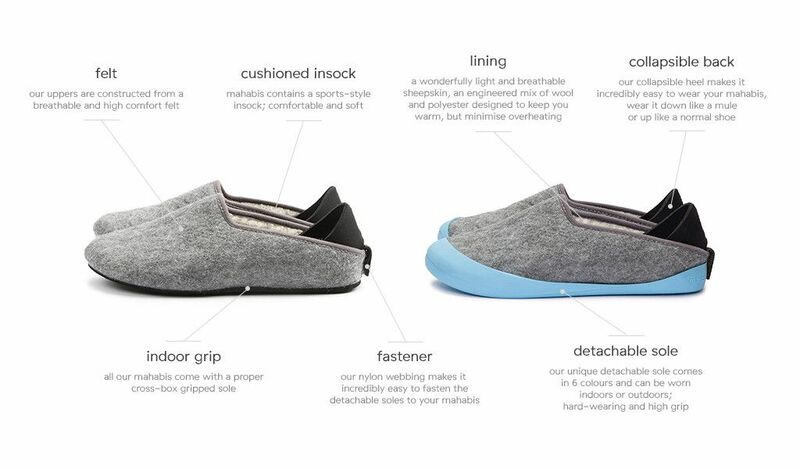 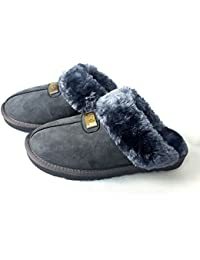 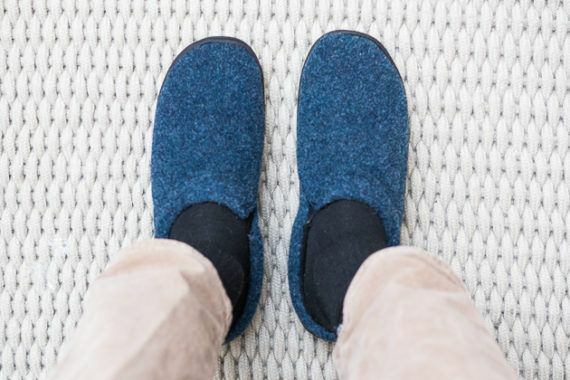 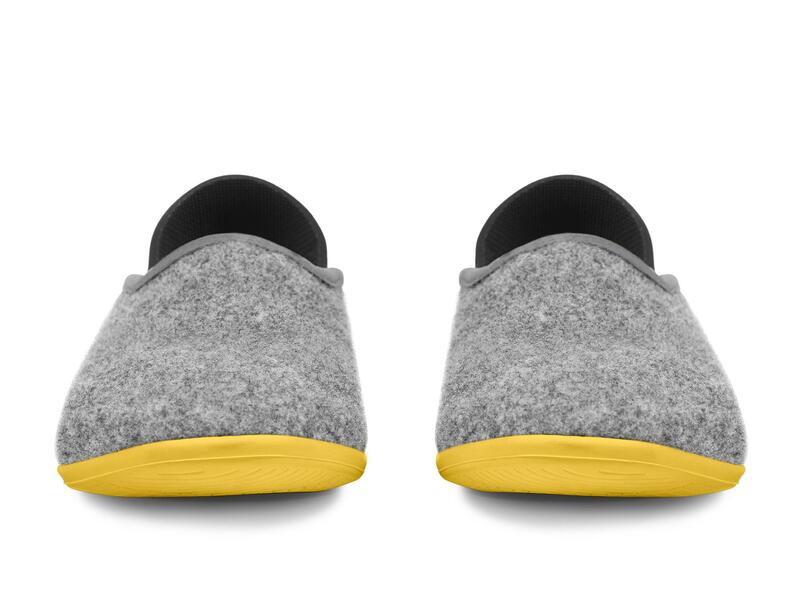 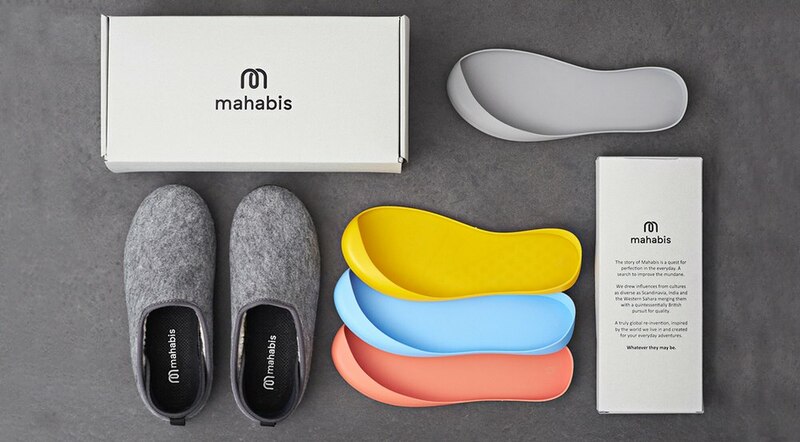 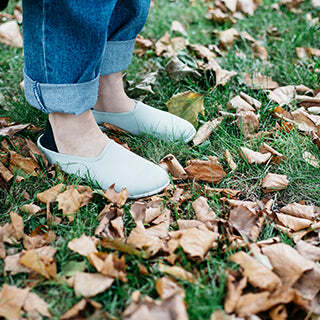 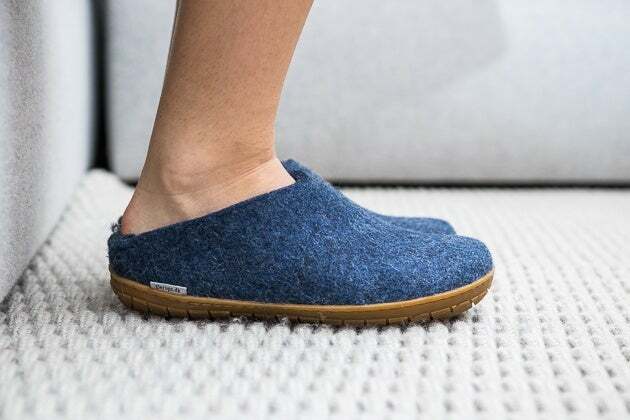 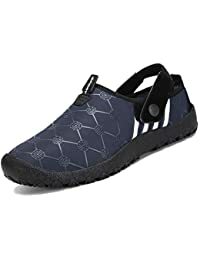 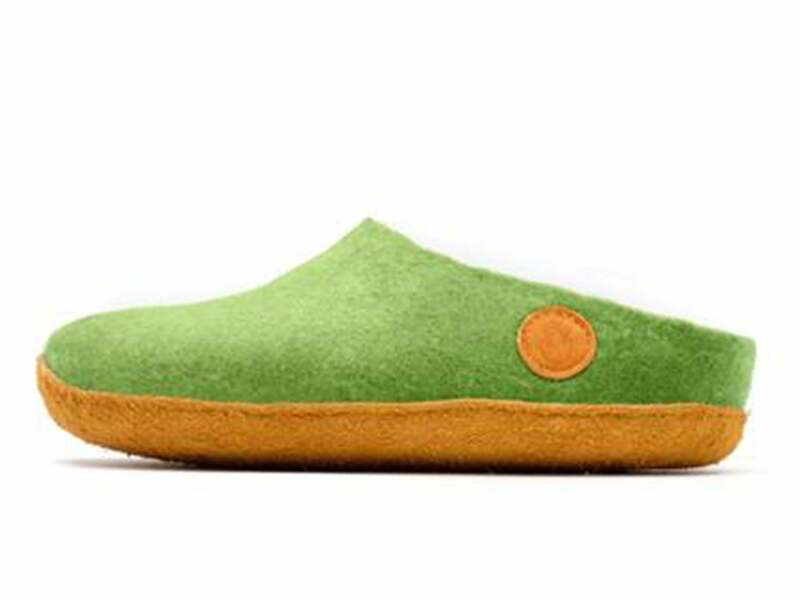 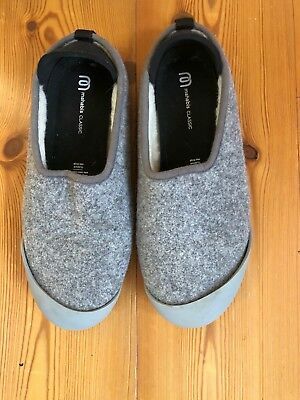 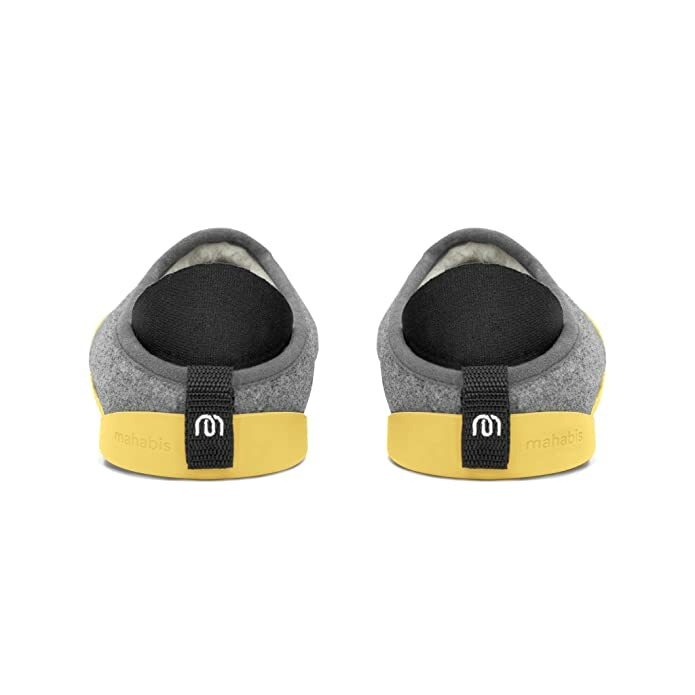 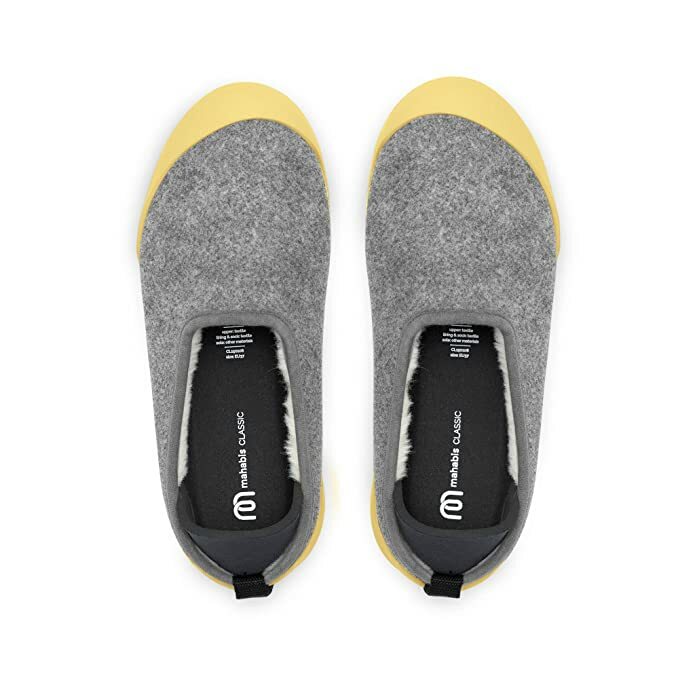 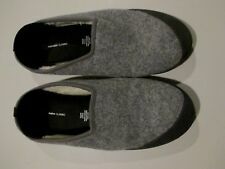 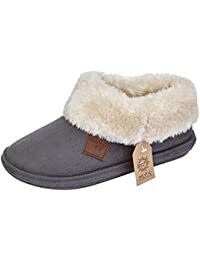 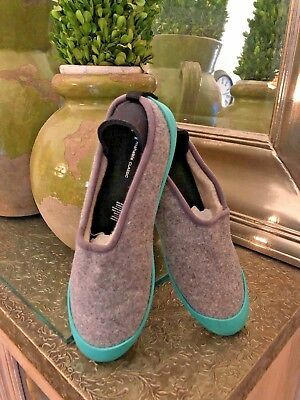 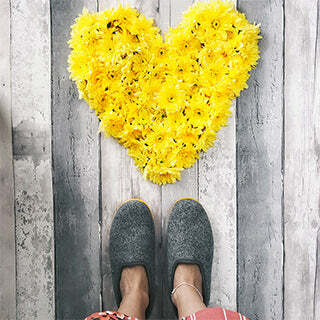 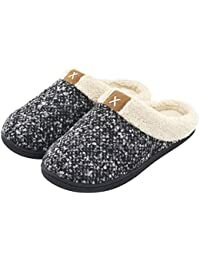 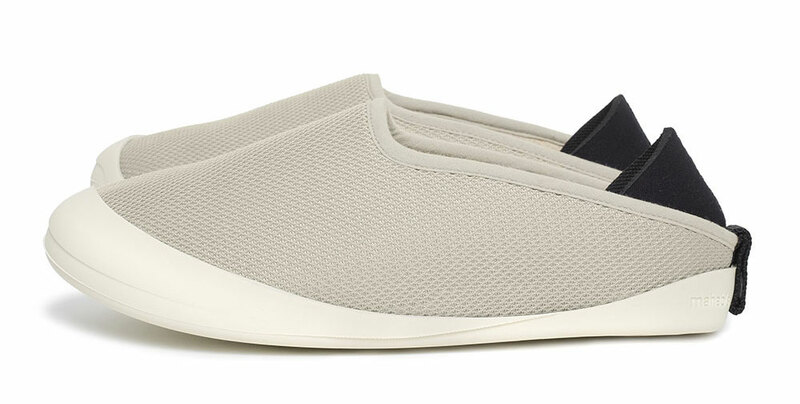 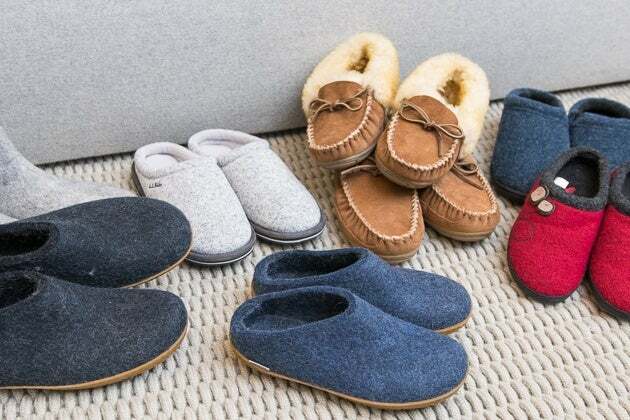 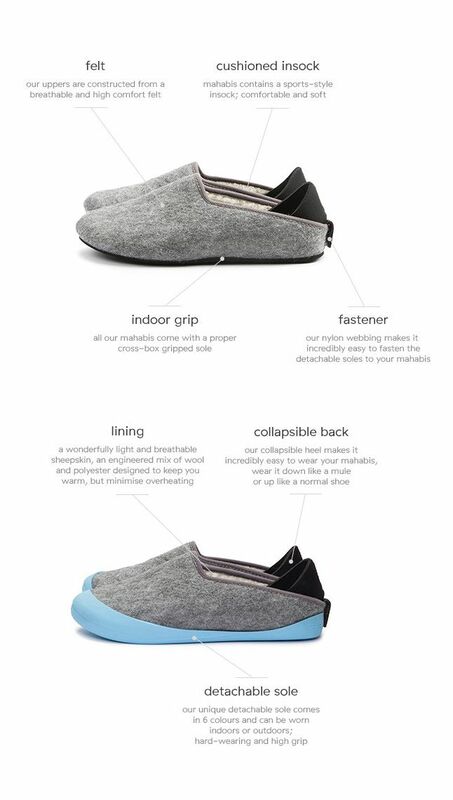 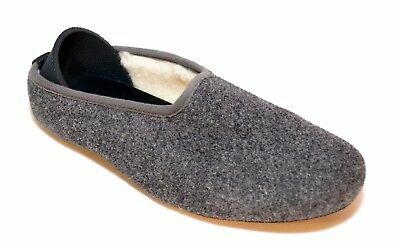 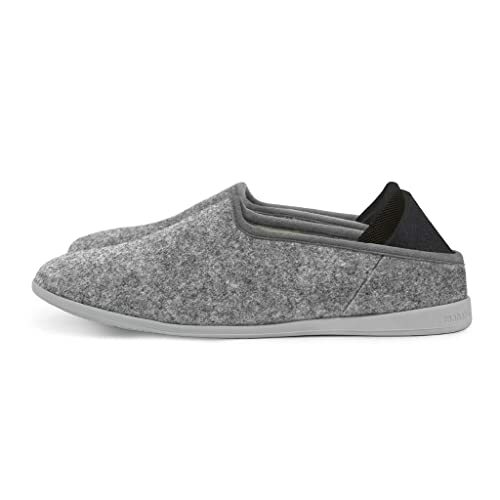 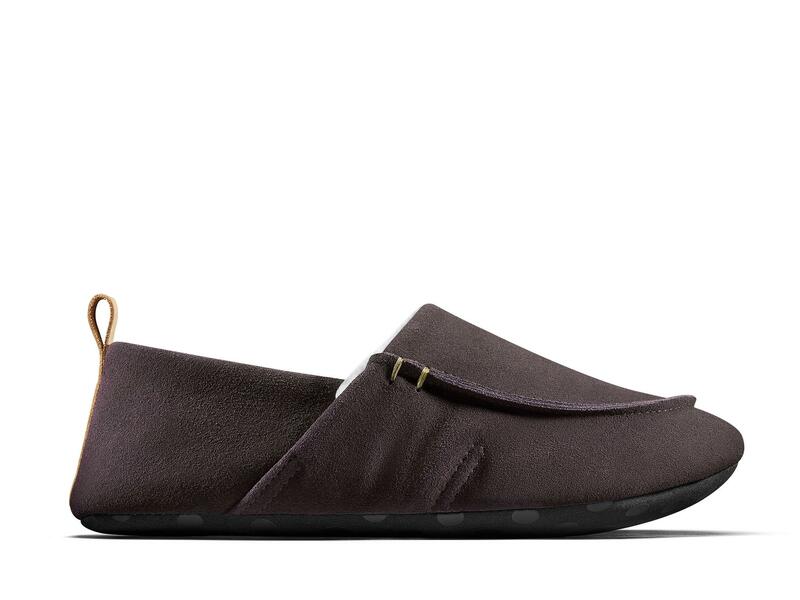 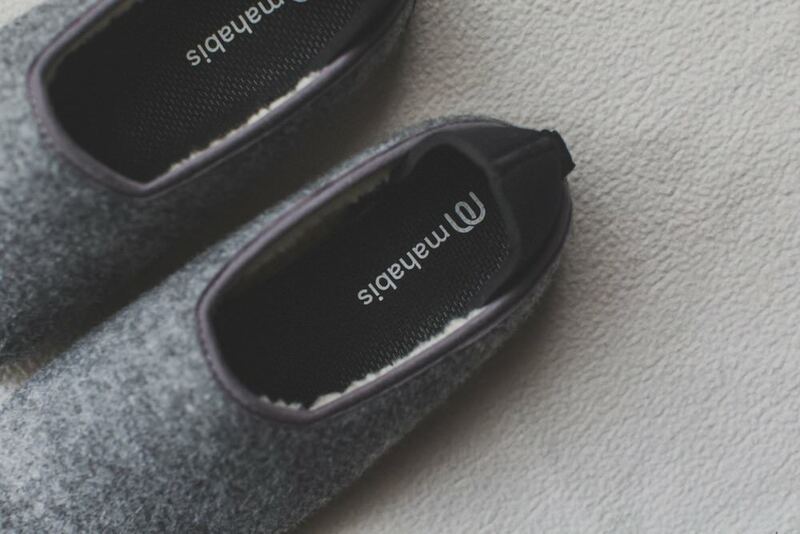 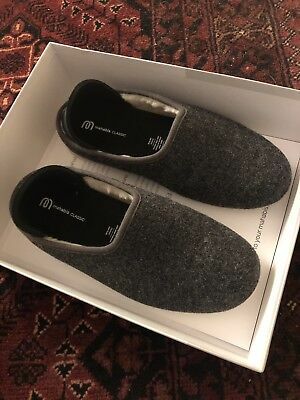 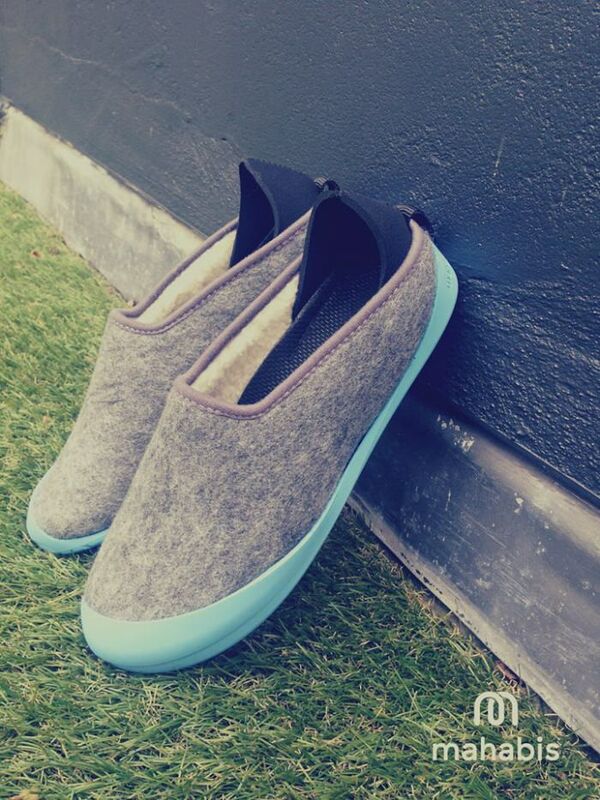 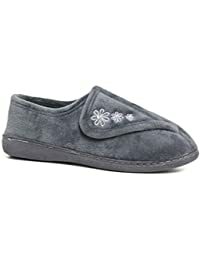 Made by the Danish company Glerups, these “indoor shoes” have uppers made of a merino and Gotland wool blend and soles made of tanned leather. 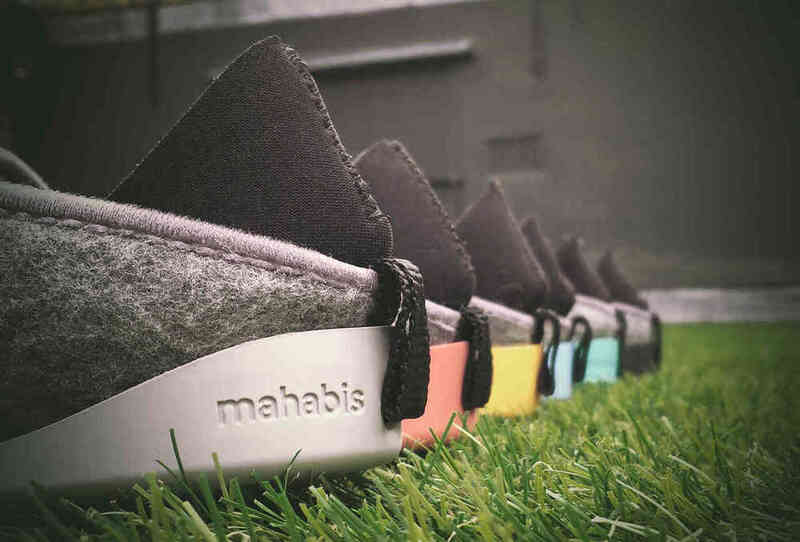 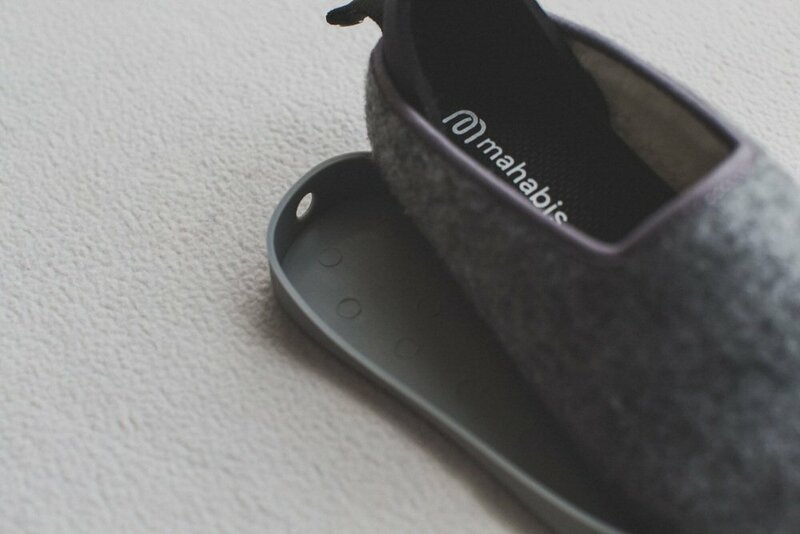 Eight pairs of slippers that we tested for this review. 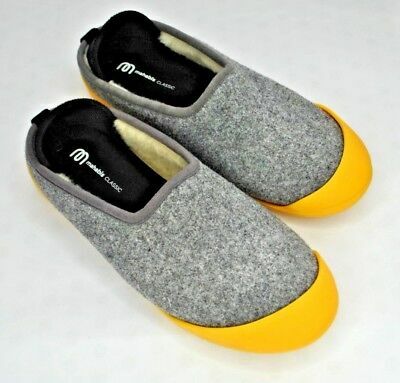 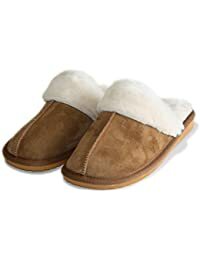 They've been making slippers in Minnesota since 1946. 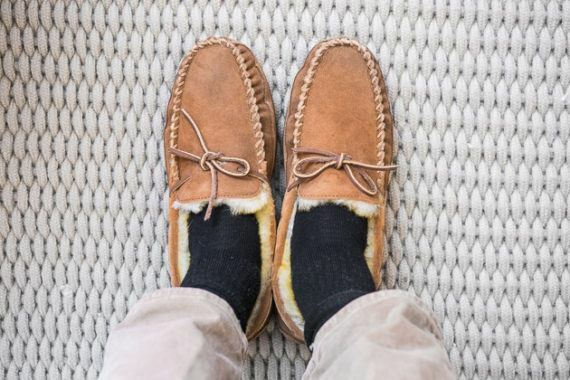 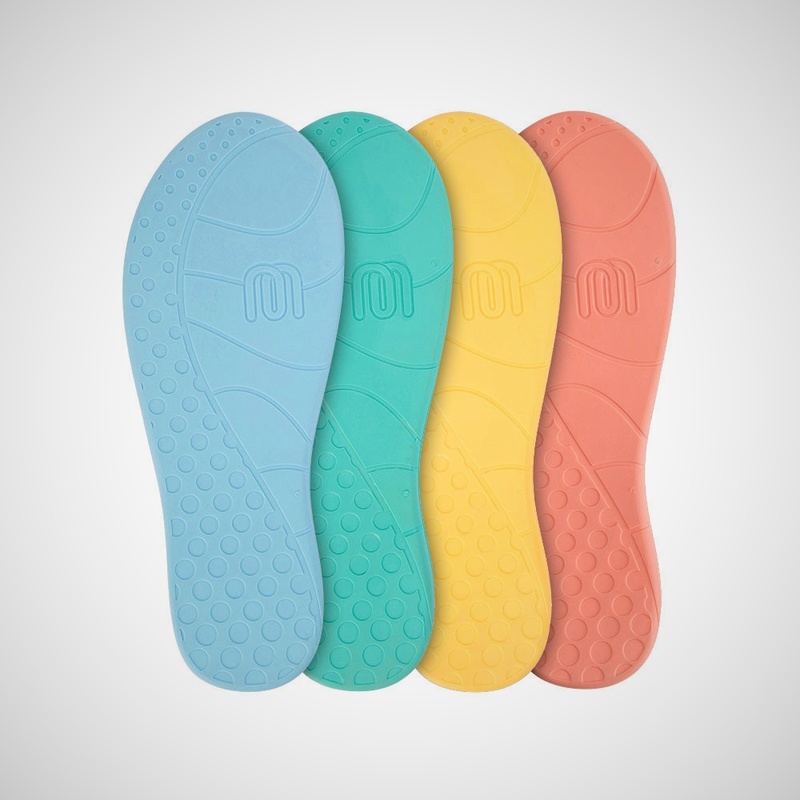 These moccasins have a suede upper and a rugged Sierra outsole. 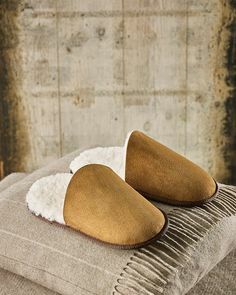 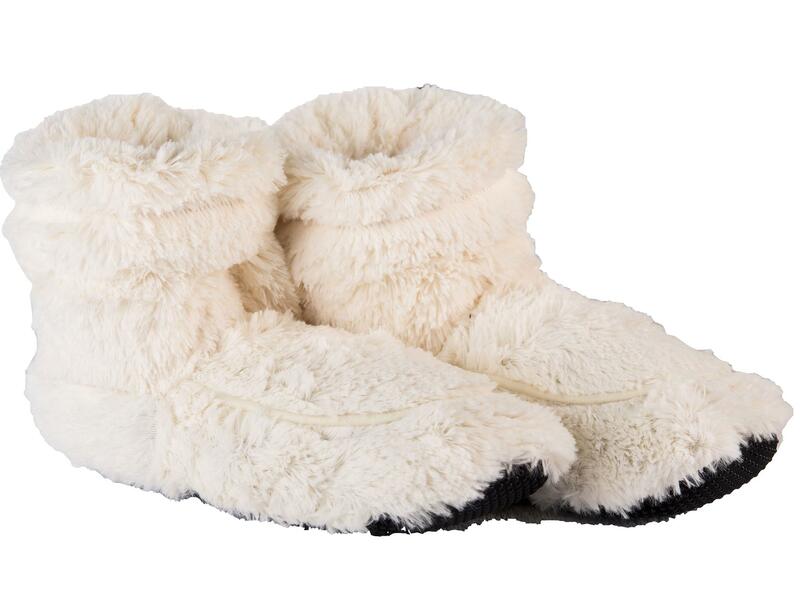 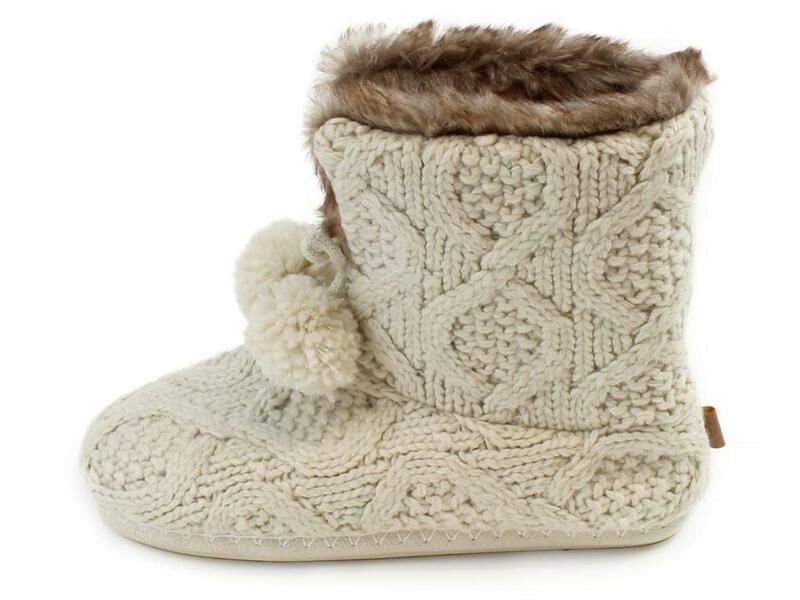 Each is lined with sheepskin. 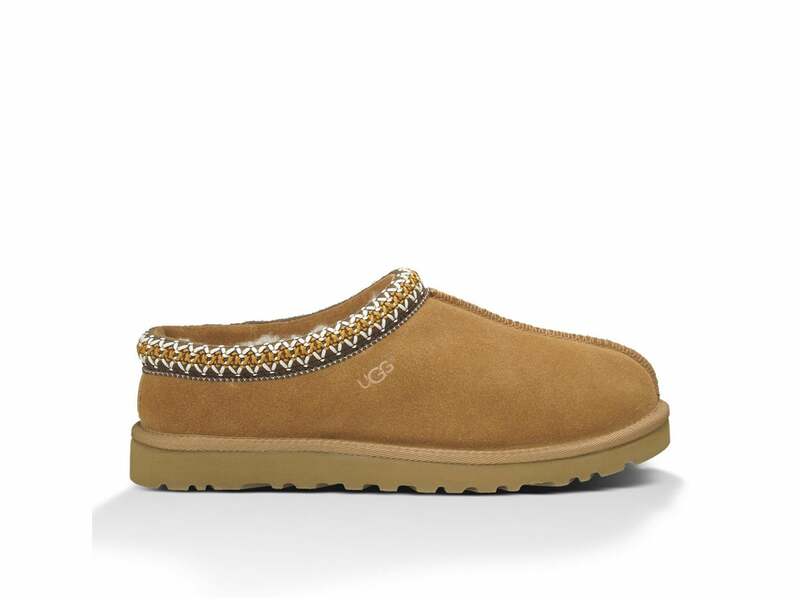 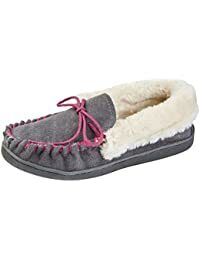 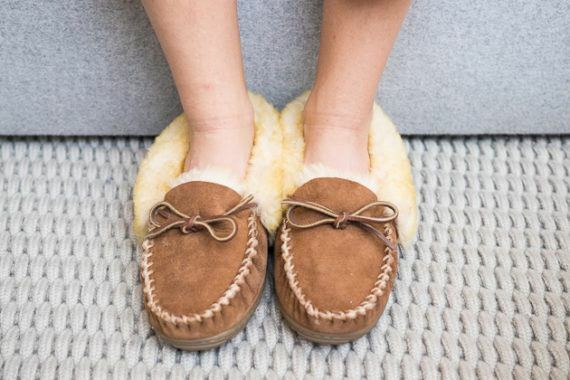 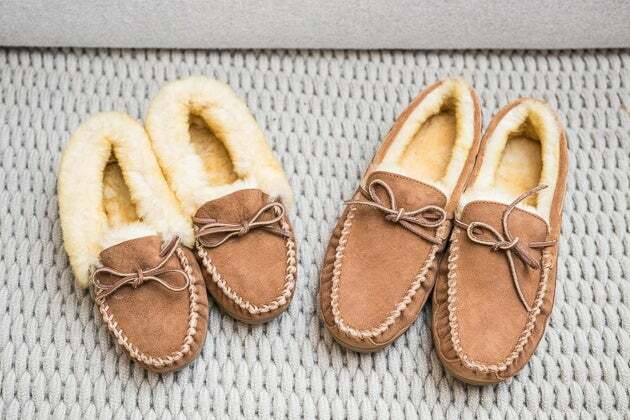 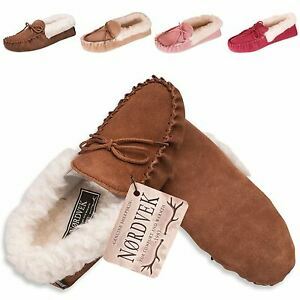 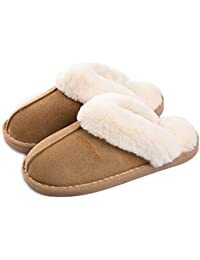 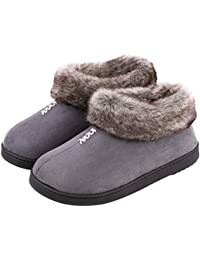 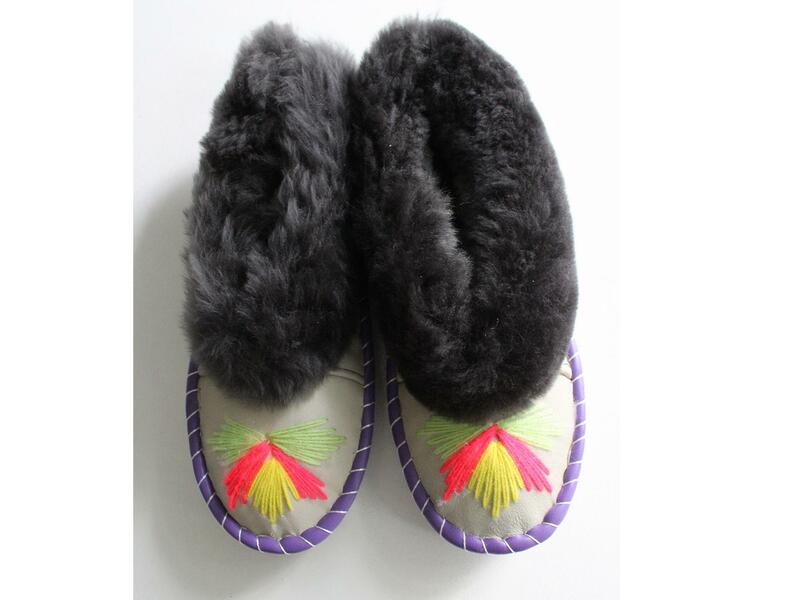 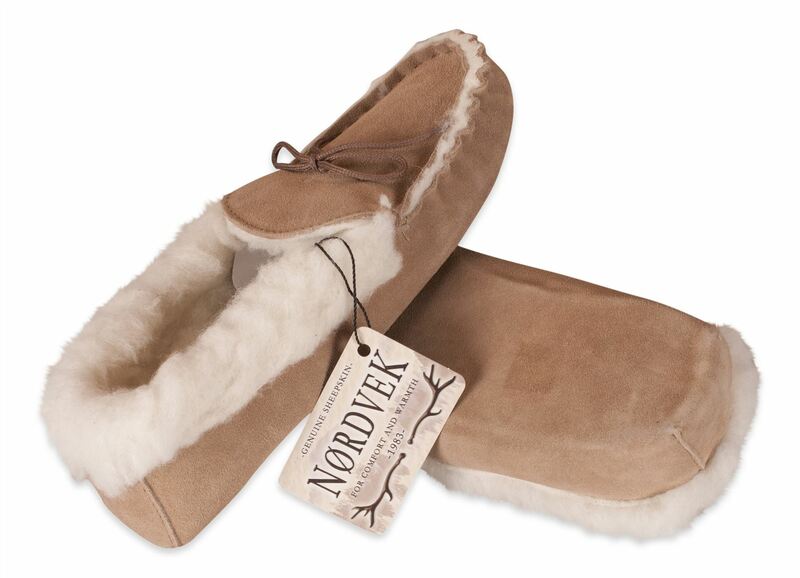 ... moccasin-style slippers come sans laces. 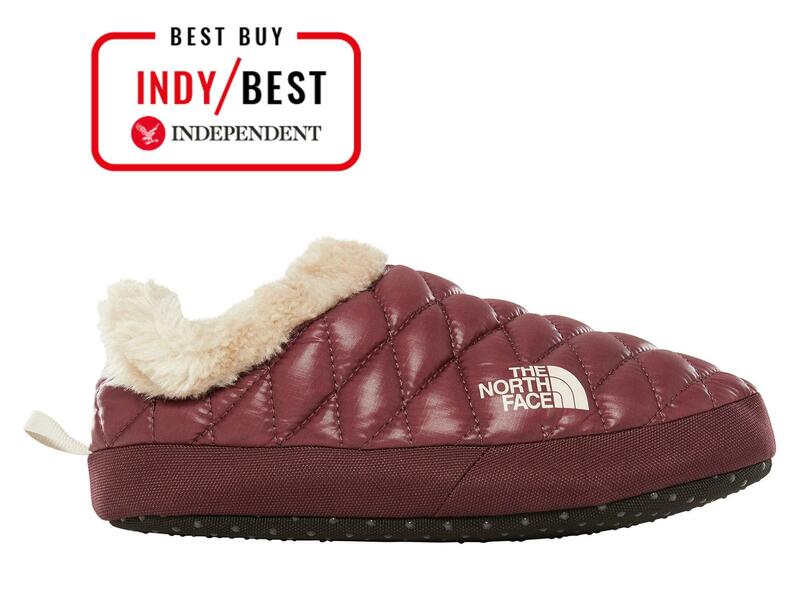 They have a cow suede upper, a faux-fur lining and a rubber sole, so wearing them outside isn't unheard of. 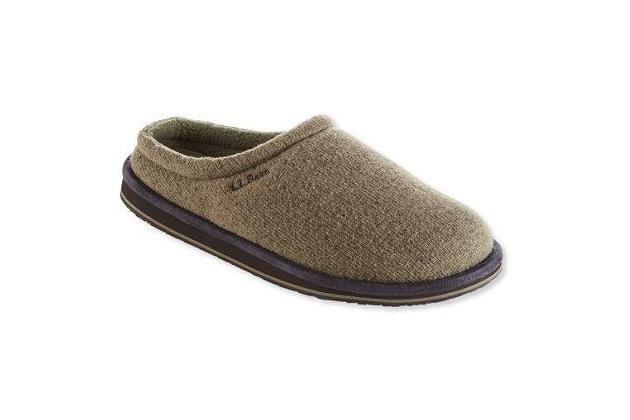 Our pick for best men's and women's slippers, the L.L.Bean Wicked Good Mocassins. 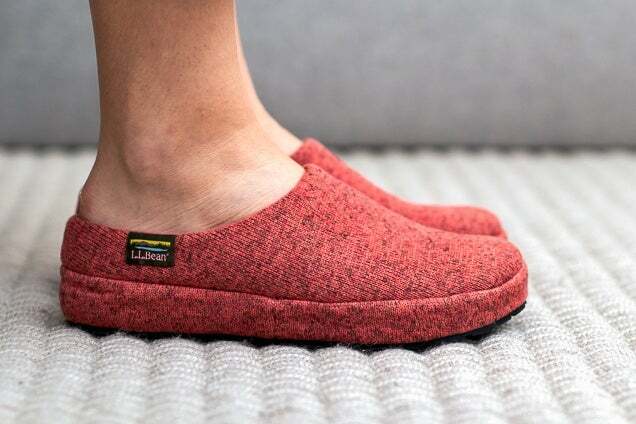 A side view of a person wearing the l.l. 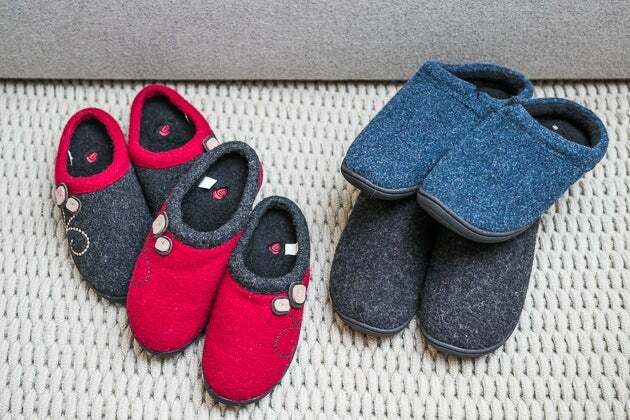 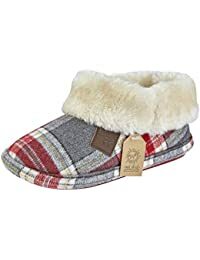 bean scruff slippers in red.